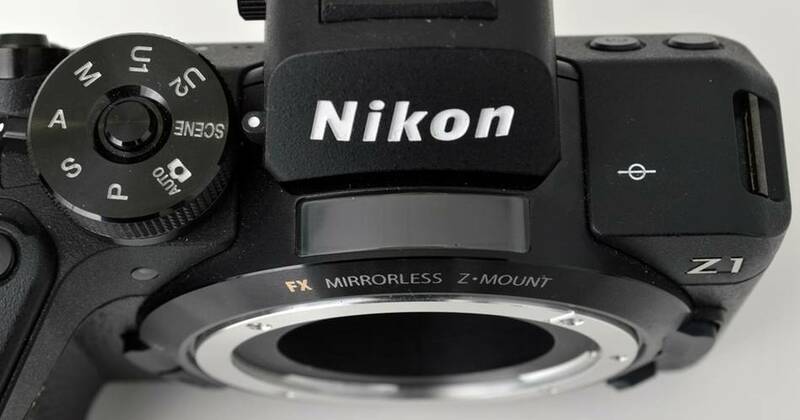 The new $5,500 Leica SL 16-35mm lens has been actually designed by Konica-Minolta! 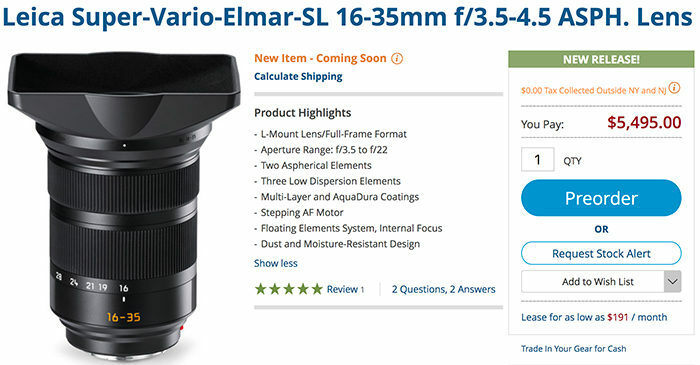 Leica has recently announced this new $5,500 SL 16-35mm lens. 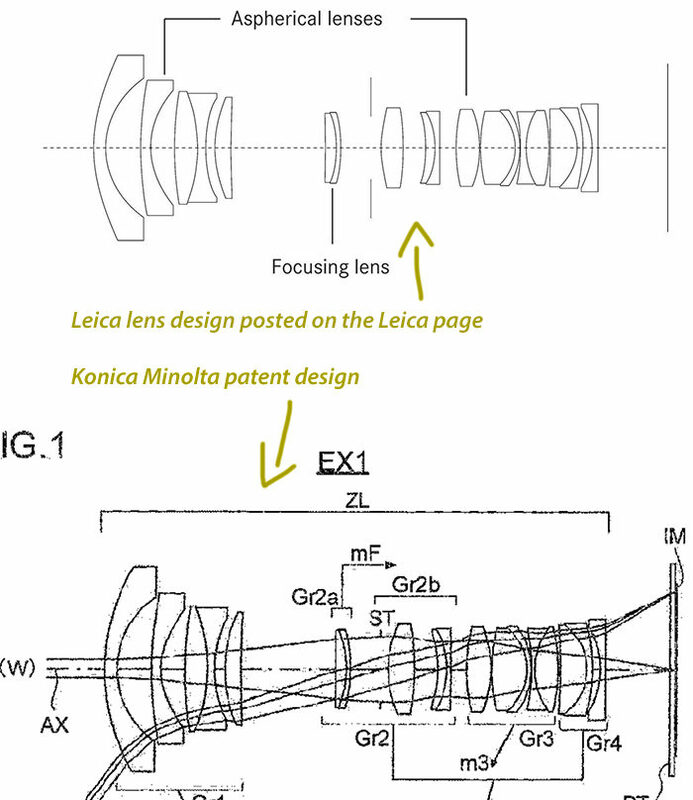 Well I spotted a new patent application from Konica Minolta which describes the exact same optical design. 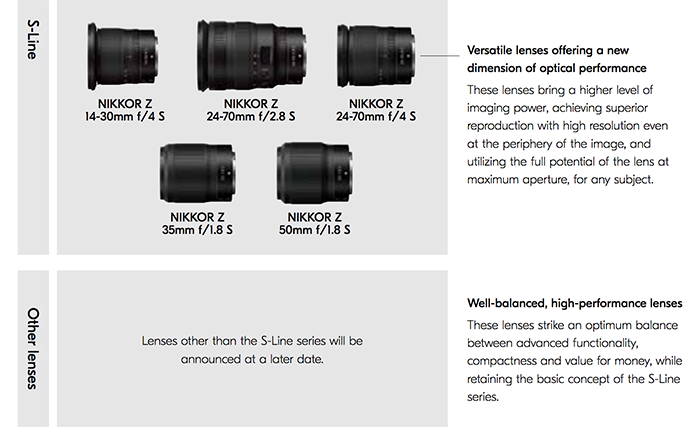 It’s interesting to see that Leica is selling expensive lenses they have NOT designed. 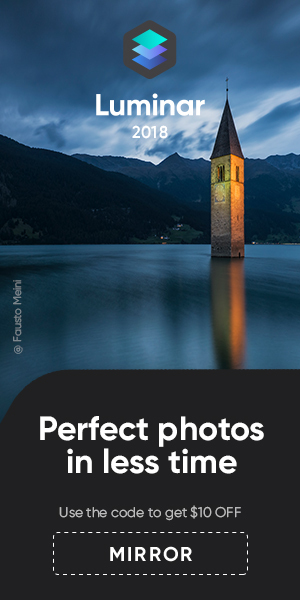 Still, if the lens proves to have superb performance owners shouldn’t be disappointed.